The donut hole refers to Medicare Plan D’s coverage gap, which occurs after you’ve reached the annual limit on what your plan will pay for prescription drugs. For 2017, once you and your plan have paid $3,700 for covered drugs,1 you’ll enter the donut hole and be responsible for much of the cost of your drugs until you reach a certain out-of-pocket limit—currently $4,950 for 2017.2 This limit doesn’t include your plan’s premium but does include your copayments, coinsurance, annual deductible, and anything you pay while in the donut hole. Once you spend up to the yearly out-of-pocket limit, the donut hole ends and you reach what is called “catastrophic coverage,” where your plan starts covering your drug costs again. At this point, you’ll pay a small copayment for the rest of the year. Can I avoid the donut hole? There’s no guarantee you’ll reach the donut hole. If you don’t spend more than $3,700 per year on covered drugs, you won’t enter the donut hole.3 When applying for Part D, you may want to take a look at your monthly prescription costs. If your prescriptions are anticipated to cost no more than around $300 per month, you likely won’t fall prey to the donut hole. If your monthly costs will exceed this amount, consider speaking with your doctor about generic or less expensive alternative drugs to help cut costs. Additionally, if you have Extra Help, a program that helps people with a limited income pay their Part D costs, you won’t enter the donut hole. What are the costs of brand-name prescription drugs while in the donut hole? For brand-name drugs, you won’t have to pay more than 40% of the price.4 Drug manufacturers provide a 50% discount for brand-name drugs per an agreement they’ve made to participate in Medicare, and Medicare pays for 5% or more for brand-name drugs if you’re in the donut hole.5 Both your payments and the drug company’s discount will count toward your out-of-pocket costs, but Medicare’s portion of the costs will not apply to the out-of-pocket limit. What are the costs of generic prescription drugs while in the donut hole? Once you enter the donut hole, you’ll pay 51% of the price for generic drugs, as most Plan D policies will pay 49%.6 You can expect Medicare’s coverage to increase until the year 2020, when you’ll likely pay only 25% of your generic drug costs while in the coverage gap. How do I get out of the donut hole? Once you reach the $4,950 out-of-pocket limit while in the donut hole, your Plan D policy will cover your costs again as part of its catastrophic coverage. 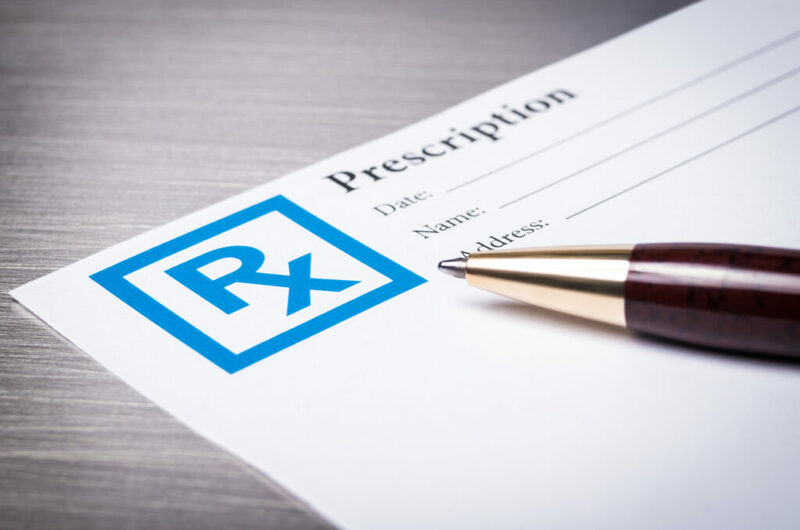 With catastrophic coverage, you’ll only pay a small copayment for your prescriptions, the amount of which will depend on your particular policy. What costs do and do not count towards the out-of-pocket limit? The donut hole can be a confusing component of Medicare Part D. However, checking each year’s out-of-pocket limit and coverage limit will help you estimate your prescription drug costs and determine if or when you’ll enter the donut hole.